Home » Beauty » How can I remove my face pimples? How can I remove my face pimples? 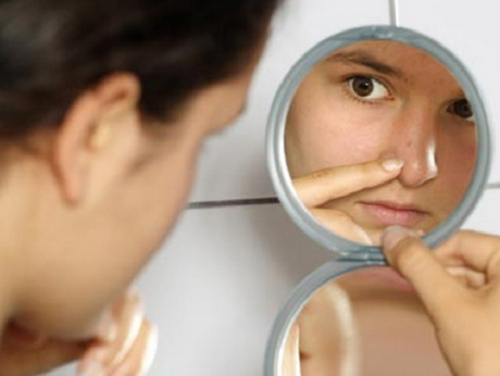 Pimples and blackheads are one of the headaches among adolescents and adults . It is a very common problem, but does not affect the health, if it is frowned upon aesthetically. Both pimples and blackheads can occur for many reasons, such as bacteria , exposure to pollutants, hormonal changes, the use of unsuitable makeup, poor hygiene and excess fat in the skin . Fortunately, today there are a lot of treatments that can help us combat these problems and achieve a softer smoother skin, fat and free. We know that in the market there are medicines and products that promise to help eliminate this problem . However, these treatments are usually quite expensive and not all cases are as effective as they promise. For this reason, today we want to share with you a routine cleaning and home treatments for pimples and blackheads of a healthier and economically. Obviously, keep in mind that to get results need to be consistent with your application. Exposure to toxins and environmental pollutants can make our skin becomes dirty, though not notice. As a result, pimples and blackheads appear more frequently. In this case it is advisable to wash your face well in the mornings and evenings , so you remove all types of makeup, bacteria, dirt and excess fat in the skin . The witch hazel can serve you as one of the best natural alternatives to industrial tonics. This natural product works as a tonic and an excellent astringent for the skin, which helps balance the levels of fat and dry out pimples and blackheads. Use it daily to keep skin smooth and clean. Vaporize skin will help us to draw out impurities from the bottom of the skin, which helps us deep cleaning. For this you must fill a container with boiling water, cover your head with a towel and keep the face of the container, so that the steam penetrate the pores. This can be done 2 or 3 times a week . Exfoliation is a must to fight pimples and blackheads and get a thorough cleaning step. This step helps to remove dead skin cells and removes all kinds of dirt that may affect our beauty. To make a homemade exfoliating cream you can mix some oatmeal with honey and make circular massage on the affected areas. This powerful mask helps fight pimples and blackheads because it contains lemon, which acts as a natural astringent that promotes skin cleansing and eliminating bacteria . 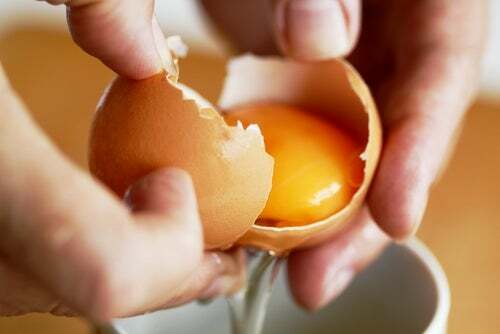 It also contains egg, which helps fight excess fat in the skin and leaves a smoother texture. Mix both ingredients and apply on face for 20 minutes . Once this time is up remove with warm water and repeated about twice a week. As delicious as the food strawberries can also be converted into an ally to fight pimples and excess fat in the skin. 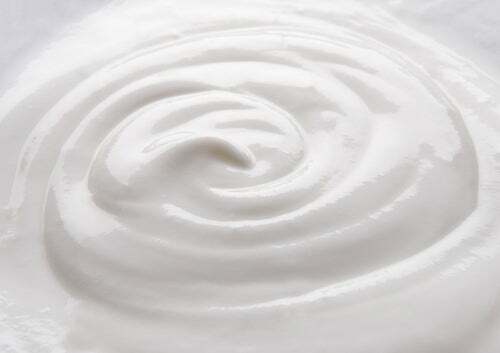 Whisk all ingredients into a paste and apply on the face with clean skin. Let stand for 20 minutes and then remove it with warm water. Yogurt and lemon together with their properties to offer an excellent mask will help us to deeply cleanse the skin to fight blackheads and excess oil on the face. Mixing both ingredients and applying the paste on the skin and allowed to act for 20 minutes . At the end of this time, remove the mask with warm water and repeat this operation once a week. Previous Post How can you keep your face acne free? Next Post How do I get rid of blackheads overnight?